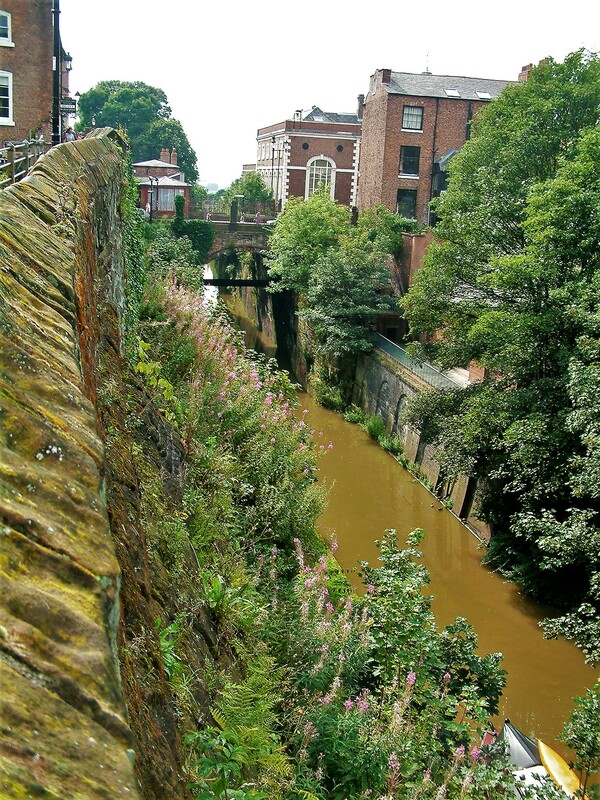 Chester – an old Walled Roman City. 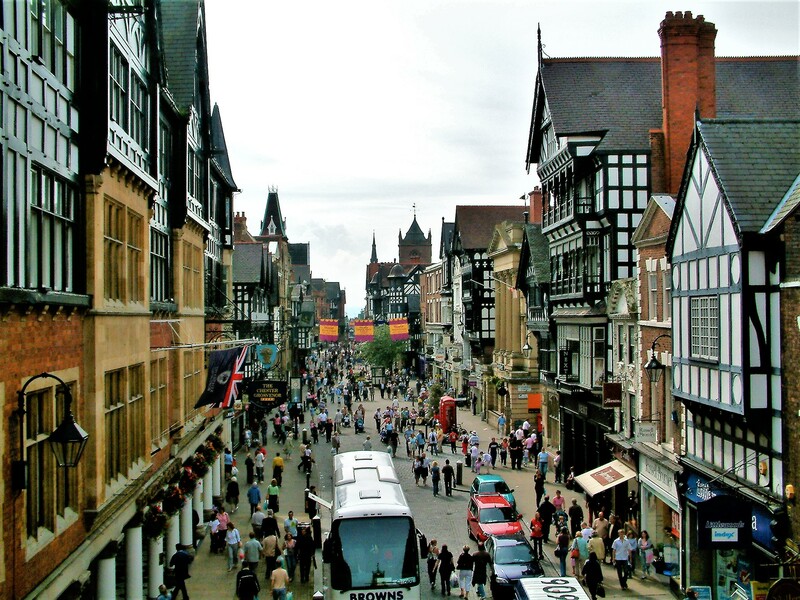 Chester is one of those old walled cities that tourists love to visit. It was founded in Roman times as a fort on the river Dee. 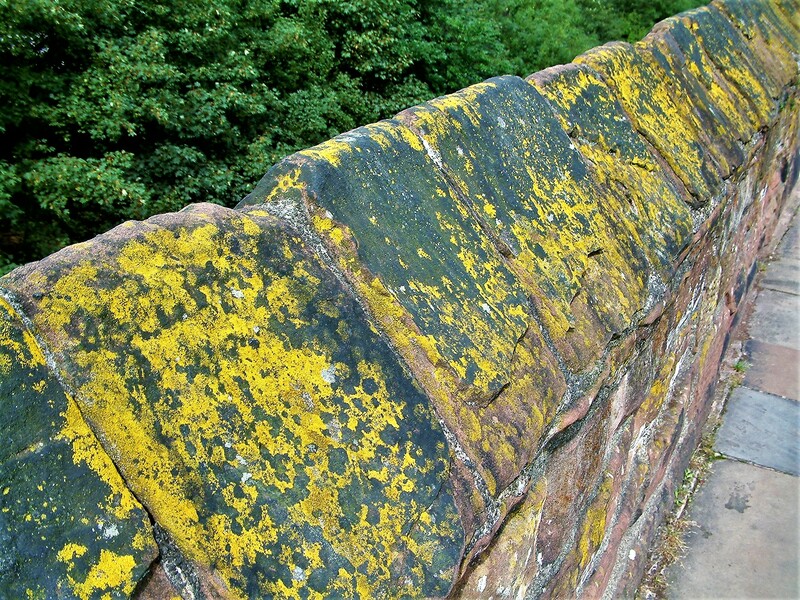 There is still some evidence of Roman structures along with a city wall that you can walk around. 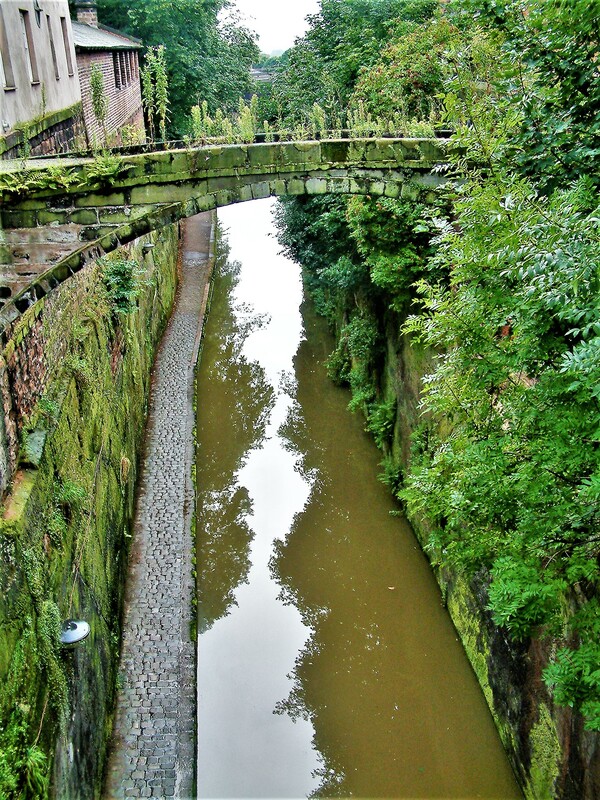 It is a small city with old beamed houses, a canal and a pleasant feel to it (if it wasn’t for all the tourists). It is a wonderful place to visit. So much history. Yes – thank you – a great place. The thing is, people were already living there and had been for a long time. 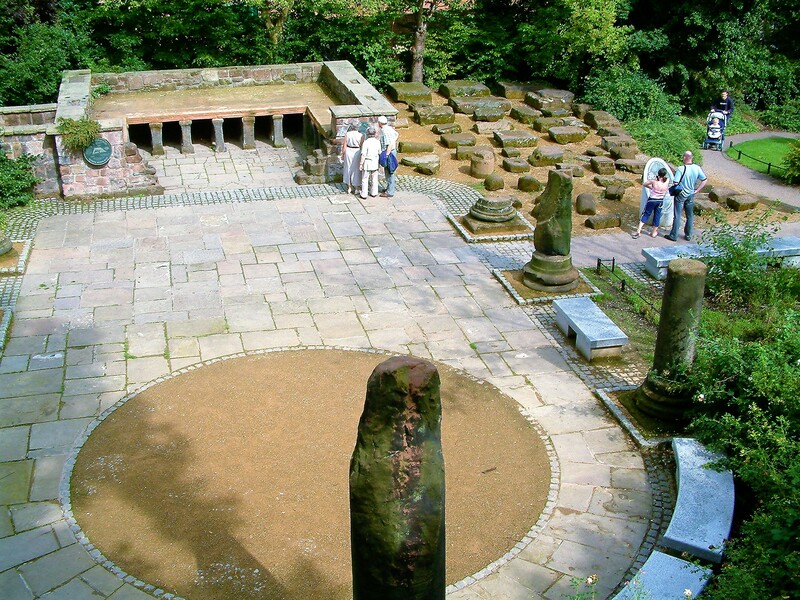 It was a Celtic dwelling place of the Cornovii, the Celtic people of the Iron Age who lived in what’s now known as Cheshire. The Romans simply made a fort out of it as living quarters base for troops coming and going on various sorties. Originally named Deva Victrix. An other example of our history being rewritten for us by our invaders. When will we ever learn? I never said or suggested that they weren’t Peter. The making of a fort brought it to greater prominence and gave it more importance. So what’s your point? My point was that it existed before, therefore, was not founded. The fort was founded, but not the place itself. It did not spring out from nowhere and had existed pre-Roman invasion. That was my point and valid point it is, too. You could say London was “founded” by the Romans. It wasn’t. The Romans settled where the people were already settled as they needed fresh water supply and to eat. Gosh Peter – you really are splitting hairs. Yes, of course there were settlements in Chester. But was it a viable town? Or a hamlet? Or just a series of dwellings? What status did it have? Did the Romans come and create something much bigger? Or did they merely take over an existing town and make it into an even bigger town? 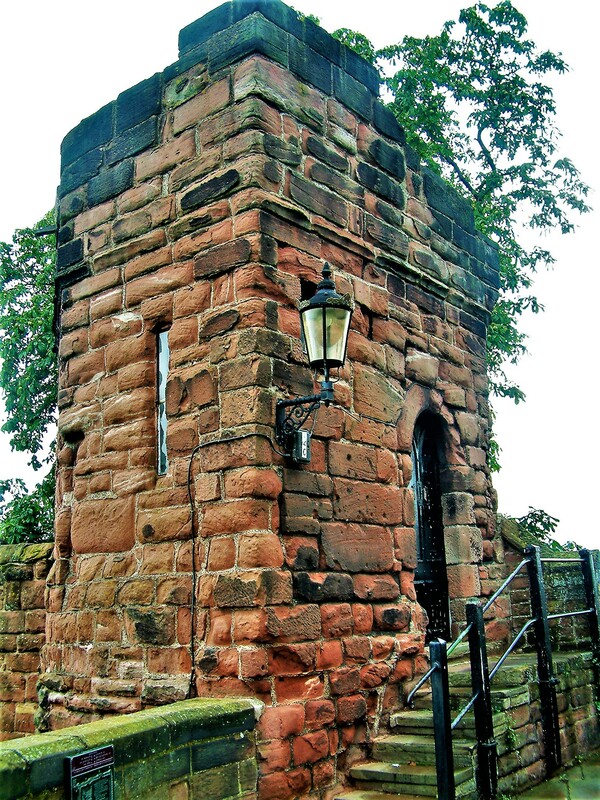 Can they be said to have founded Chester? The fact of the matter is that the Romans came, made it bigger and really put it on the map. 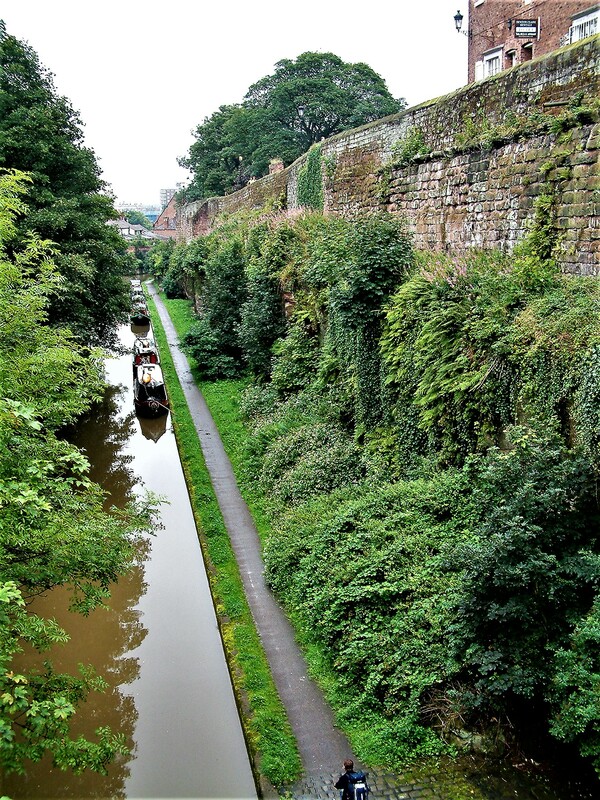 There is a lot of evidence of them still there and little of anything that went before them and Chester is a great place to visit and has a lot of history. History and charm all in one place. Hi Jennie – yes. It had a similar feel to me as York. I do like places with history and character even if they do get packed with tourists. I’m not sure what it is about old places. They seem to have ambience – as if the people have left something of themselves there.